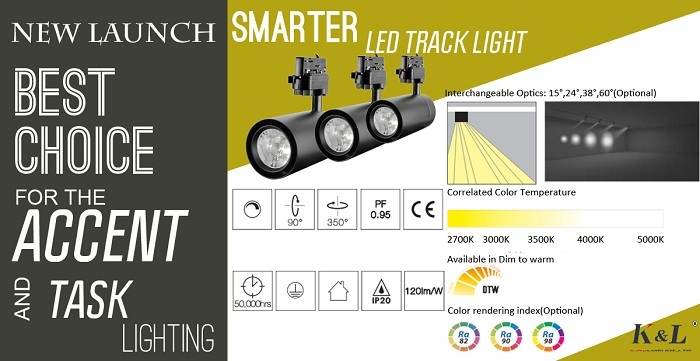 The Smarter overhead track lighting, which includes black, silver and white finishes, provide a full line of perfect replacements for halogen track light fixtures. 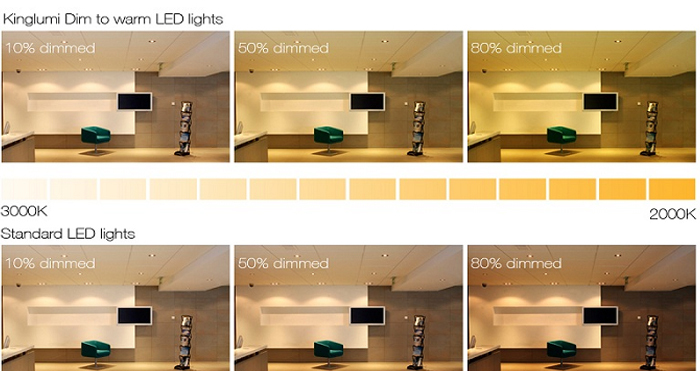 Due to their 120LM/W energy efficiency and advanced optics design, they offer desired quality lighting with great savings and long-life benefits of light fittings. Available in modular design with removable and interchangeable lighting components, there is a very easy access to customizable and diverse lighting solutions for such overhead LED tracks. Compatible with systems of 4 wire, 3 circuits, 2 wires, single circuit and one-phase, these 32W led overhead light fixtures can fit in with varieties of architectural layout. They are able to be used in plenty of applications such as retail stores, art galleries, residential areas, schools, museum, offices, hospitality and healthcare, etc. 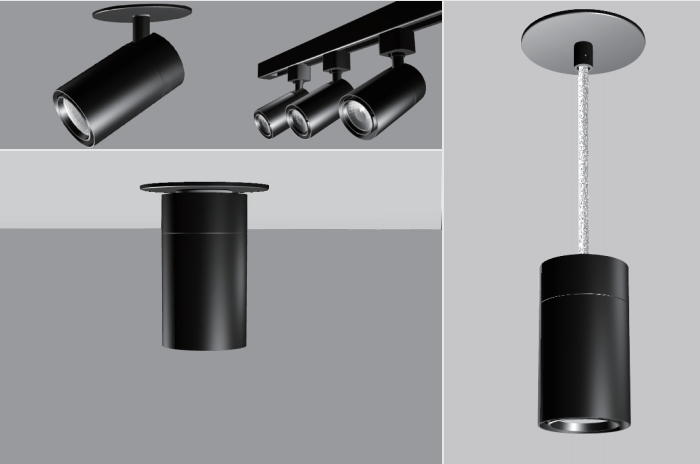 One of unique advantage for such best rated Smarter track lighting lies in its flexible installations covering track-mounted, pendant and ceiling mounted ways. of optics, light engines, led drivers, adaptors and lens.